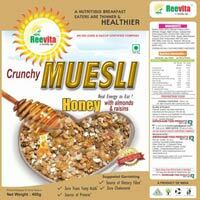 Rameshwar Food Products Pvt. 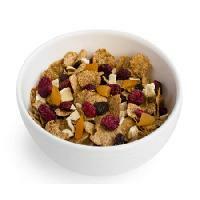 Ltd.
Made with whole grains, and nothing but the grains. 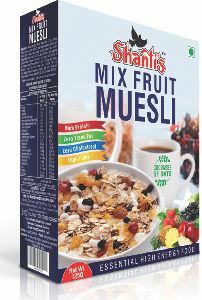 High on fibre, no added sugar or preservatives, yet tasty. 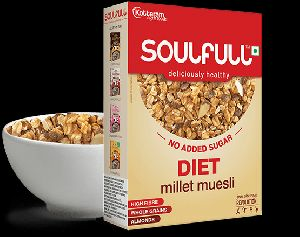 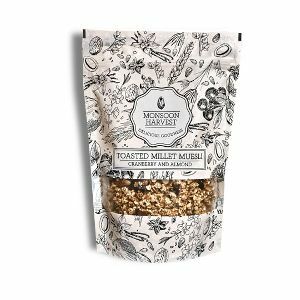 And because we are special like that, we are the only ones who make our muesli using millets. 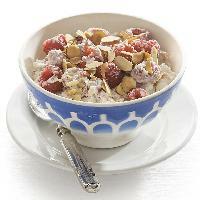 Go ahead, pinch yourself. 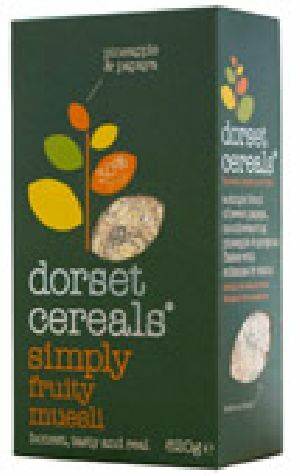 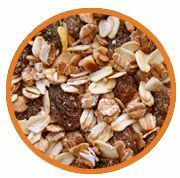 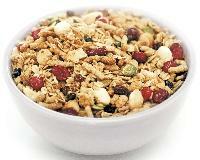 fiber and protein rich dry cereal made from toasted oats , nuts , fruit and wheat flakes . 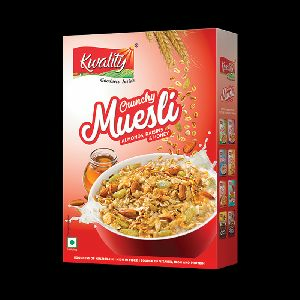 We are one of the leading manufacturers & suppliers of a wide variety of Oats jars in India, which are used extensively for the reliable & safe packing of Oats. 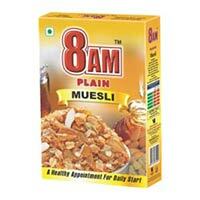 These packing jars are supplied to numerous industries of India and abroad. 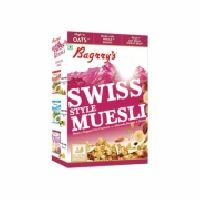 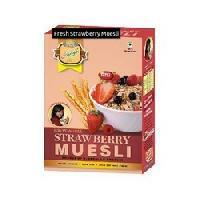 AIMS Food Products (INDIA) is one of the leading Muesli Manufacturers , Exporers and Suppliers located at Gondal, Gujarat (INDIA) . 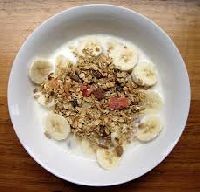 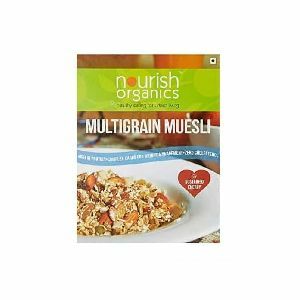 Muesli is popular breakfast meal that is rich in fibre. 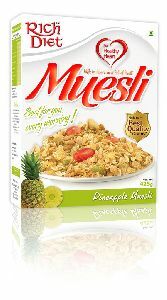 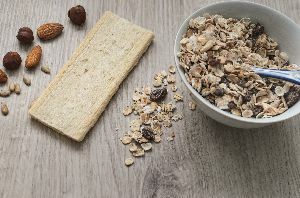 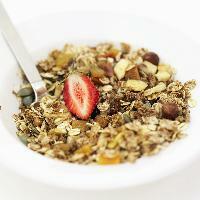 Muesli is a mixture of Corn Flakes, Wheat Flakes, Rolled Oats and Dry Fruits. 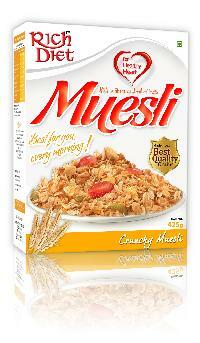 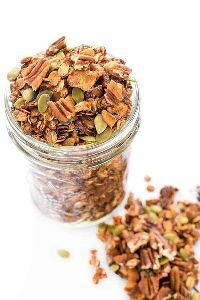 Muesli helps to Prevent Hear Problems, Lower Cholesterol, Controls Weight and Helps in Digestion. 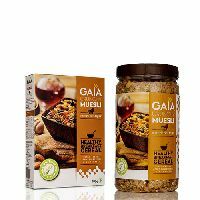 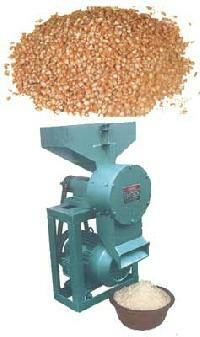 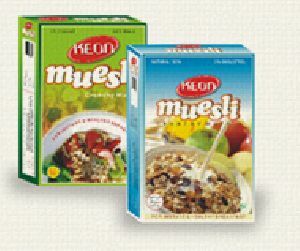 We are a fast growing company, offerings Muesli at very nominal rates.